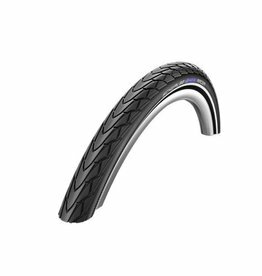 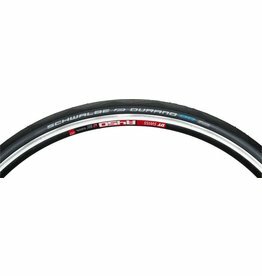 Schwalbe Durano is the right choice for high mileage purposes, because no other racing tire lasts longer. At the same time the Dual Compound offers great grip for training on wet winter roads. 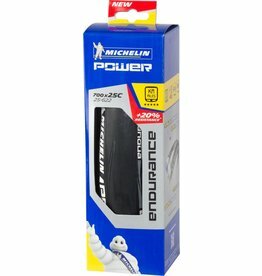 The Power Endurance is a long wearing, extremely durable tire that also provides low rolling resistance and exceptional cornering grip. 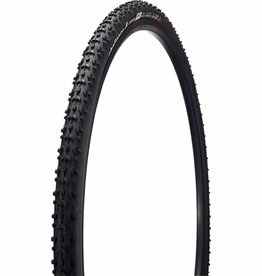 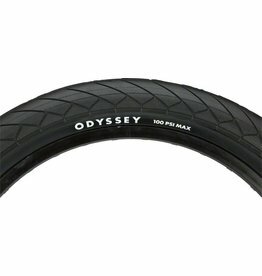 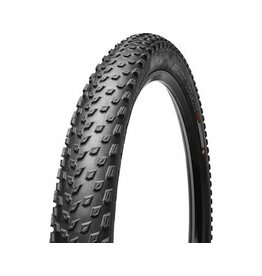 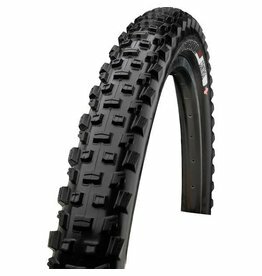 An all-conditions cyclocross tire that can handle most terrain due to its balanced tread pattern. 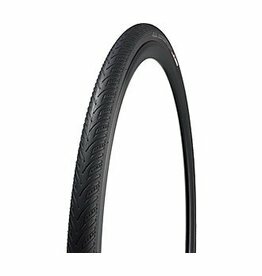 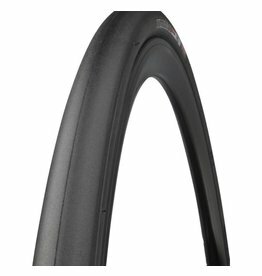 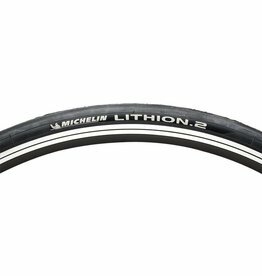 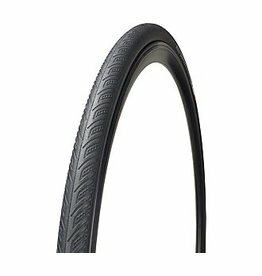 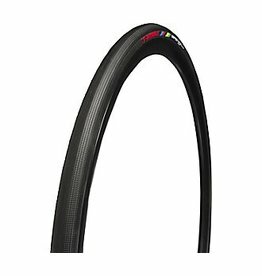 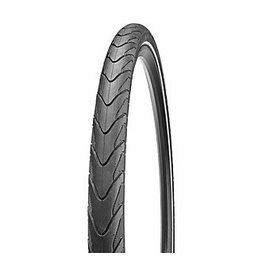 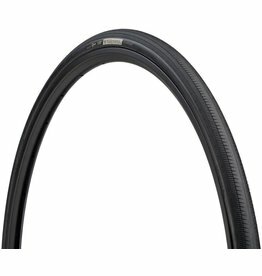 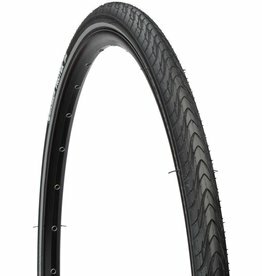 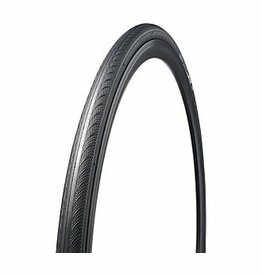 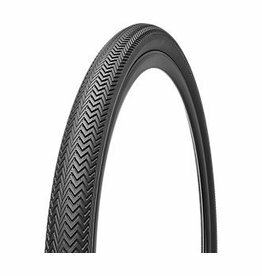 The Lithion 2 is an affordable, high performance road tire with with a long wearing tread compound and puncture protection.